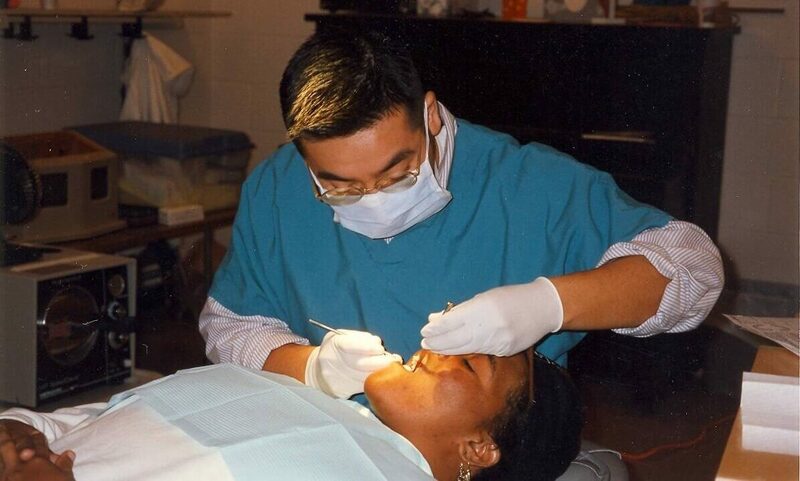 For more than 25 years, Mission of Mercy has been providing free healthcare, free dental care and free medications to the uninsured, underinsured and those who “fall through the cracks” of our healthcare system. 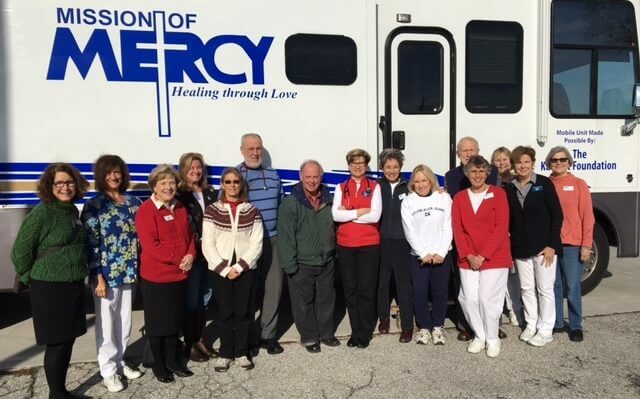 Since 1994, Mission of Mercy served more than 43,000 patients who have visited the clinics over 217,000 times, dispensed more than 403,000 medications. 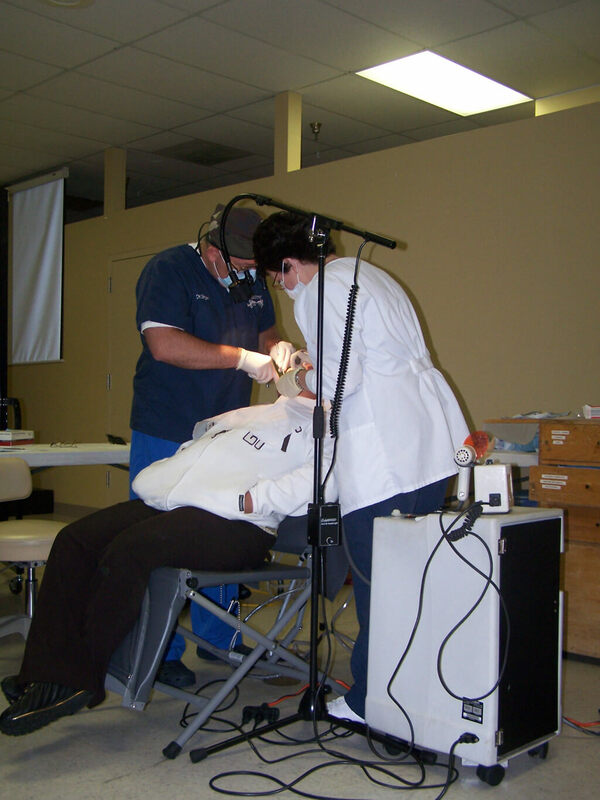 With the support of 220 mission-driven, medical and non-medical volunteers, Mission of Mercy operates both a mobile medical and a mobile dental clinic. 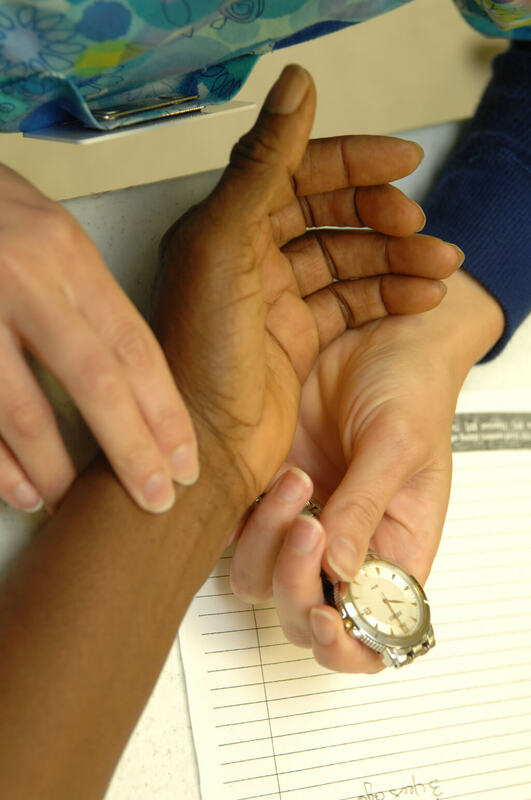 Churches provide host sites for our mobile clinics in Taneytown, Reisterstown, Brunswick and Frederick in Maryland and Gettysburg and Harrisburg in Pennsylvania. 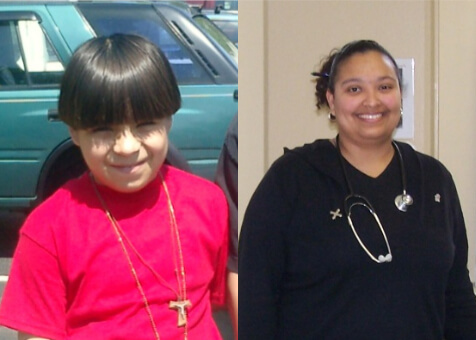 Hospitals in each of our serve areas provide free lab work and x-rays for our patients. Mission of Mercy is a 501 (c) (3) non-profit organization. We do not rely on government support, rather, our funding is derived from foundations, corporations, churches, service clubs, workplace giving, individuals and special events.